For many, cosmetic enhancement is viewed as part of their personal maintenance routine, while others despair about their appearance. People in this category often suffer from never being able to embrace life as fully as they should. It is in those moments when they start to navigate what opportunities and technologies are available to ensure they feel confident. Often overwhelmed with information thanks to Dr Google, the research is marred by inauthentic testimonials, horror stories and complexity around procedures. Women contemplating aesthetic surgery tend to worry a lot about whether it’s the right course of action, whether it will produce the desired outcome, is it worth spending all that money or should it be done overseas at a cheaper rate? They need to feel confident that everything’s going to turn out fine and, what’s more, it’s going to do wonders for their self-esteem and self-confidence. Very often, they take matters into their own hands by Googling at 3am for the best deal and rarely do they have someone can actually advise them on the most trusted doctor to speak with – one who is not only a preeminent practitioner but also capable of building their confidence. 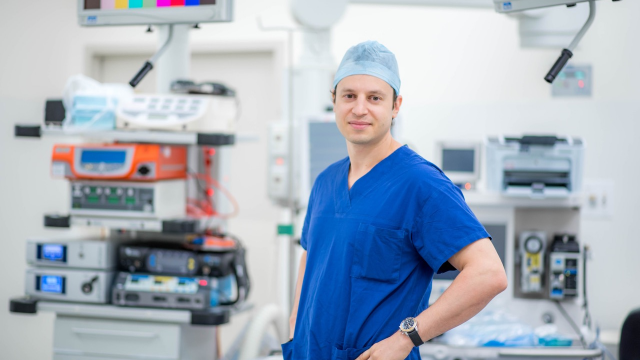 Dr Michael Yunaev, the principal surgeon at the Breast & Body Clinic, is a consummate expert at building confidence. He reassures patients that aesthetic surgery is a vital treatment for their health as well as their appearance. The mental pain caused by a distressing physical characteristic can have an effect on overall health and wellbeing equally as severe as that caused by an injury. Dr Michael is adamant that aesthetic surgery makes a vital contribution to women’s health. At the same time one of its other great confidence-building benefits is that its results are so readily appreciated by others. He’s a great believer in the power of building a personal rapport with patients to raise their confidence and to reassure them that they are taking a course of action that will bring significant benefits to health and wellbeing. He also impresses upon them that only the best-proven treatment can achieve the best long-lasting results. It is unthinkable to risk this type of surgery in low-cost local or overseas locations when the outcome can have such a critical effect on your future health and wellbeing. 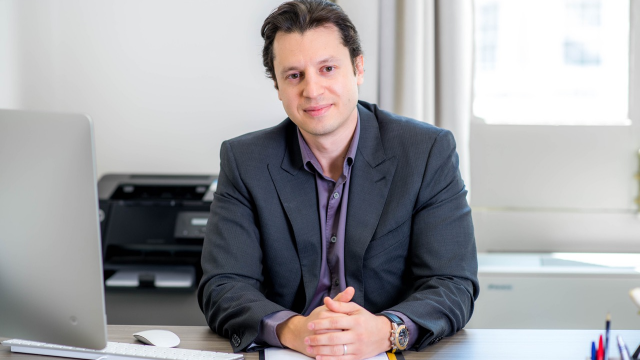 Dr Michael is a world-class aesthetic surgeon with impeccable training and experience, possessing an unrivalled passion for his work that is worthy of any patient’s confidence. If you are contemplating breast reduction, breast augmentation, lifting, a mummy makeover or a tummy tuck and are in need of a confidence boost that you are doing the right thing, contact Dr Michael Yunaev on (02) 9819 7449 or send a message to info@bbclinic.com.au. The reality is, he will not only build your confidence in the surgery but he will help you understand fully the process so that you can feel most confident about the procedure. Then at last you can realise the person you’ve always aspired to, used to be or are determined to preserve. A postnatal appearance can become prenatal again. 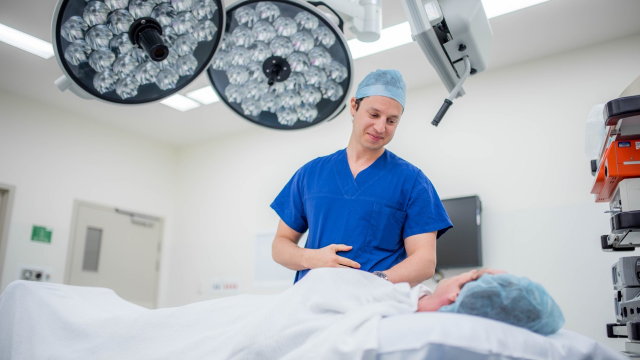 Dr Michael is equally as adept at building confidence in men requiring gynaecomastia surgery and also at improving their quality of life and wellbeing. The Breast & Body Clinic has Sydney branches at Potts Point, Bella Vista, Rozelle and Camperdown as well as one at Bowral. If you’re concerned about the cost of the treatment the clinic would be happy to talk to you about tailor-made payment plans and advise you on the extent of your health fund cover. It is unthinkable to risk this type of surgery in low-cost local or overseas locations when the outcome can have such a critical effect on your future health and wellbeing and you can access the skills of a world-class aesthetic surgeon in your own backyard. You can take great confidence in Dr Michael Yunaev.